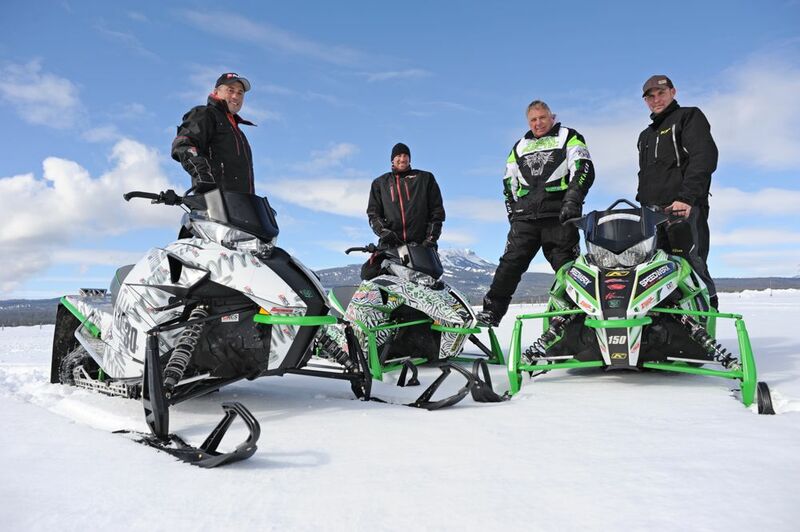 Doug Hanson (aka "The Cat Kid") builds some truly wonderful custom Arctic Cat snowmobiles. This ZRT/T-Cat mash-up featuring a bunch of Thundercat, ZR and performance goodies is a perfect example of his work. 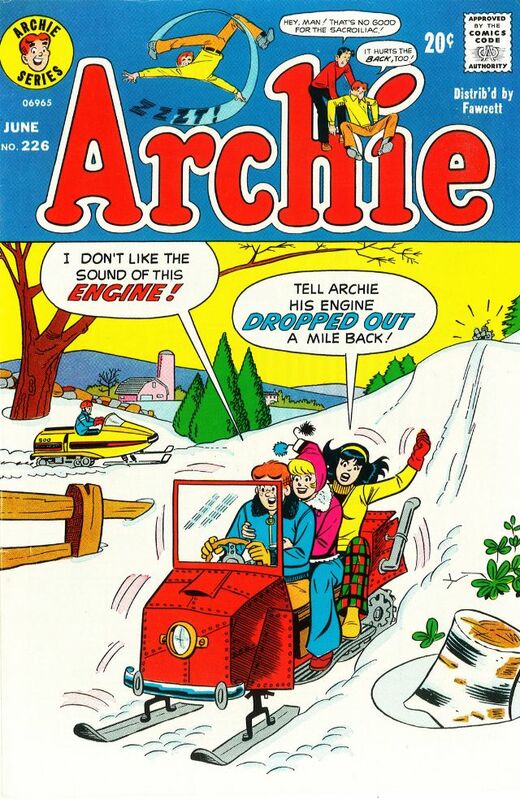 Click to see some more of this fine sled. 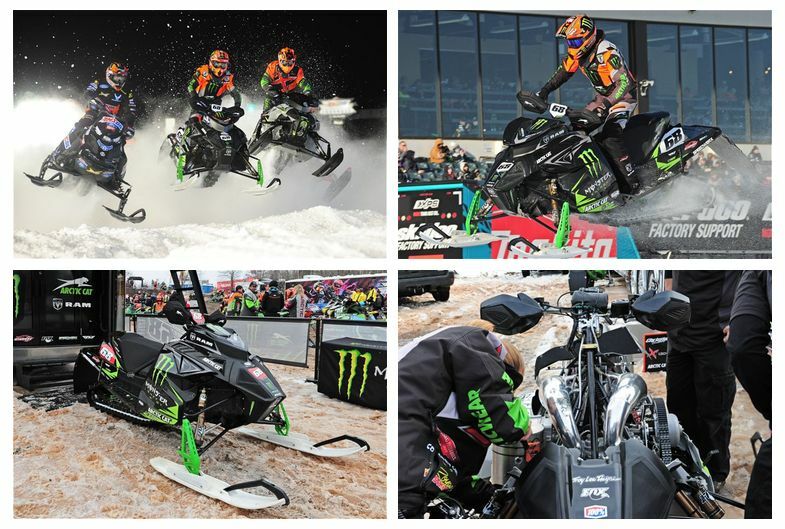 Say “goodbye” to these stunning and tricked-out Pro Open mod sleds in snocross this coming season. They’re gone, replaced by Stock sleds with raspier, slightly louder exhaust. That sound you hear? Sadly, it’s not the howl of 160-hp mod engines and twin tuned pipes. Instead, it’s the proverbial road to hell, being paved with good intentions. Click to read my rant. Inside the Arctic Cat styling shop in Thief River Falls, where Nathan Blomker and Corey Friesen worked their design and styling magic on what would eventually become the 2018 Next Gen bodywork. Click to see and read a few nuggets from that. In the three months since Textron announced its intention to buy Arctic Cat (and the six weeks since the sale was finalized), the brand’s loyal legion of riders, dealers and employees has wondered what the future would bring. Last week I sat down with John Collins, Vice President of the consumer business for Textron Specialized Vehicles, and asked key questions about the future of Arctic Cat as part of Textron. 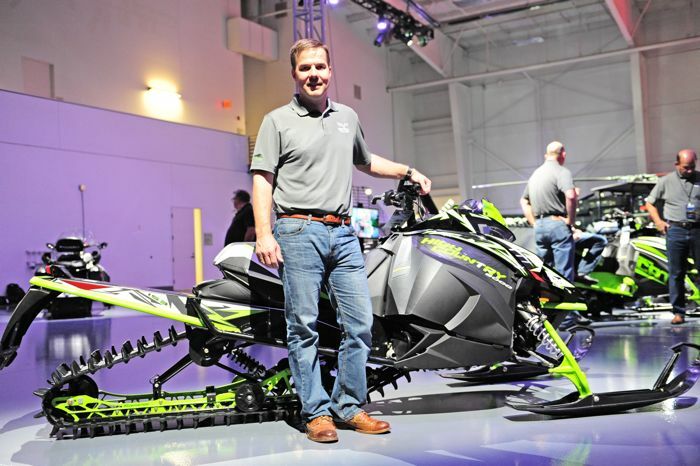 Click to read about Textron's plans for Arctic Cat, including its people and products. 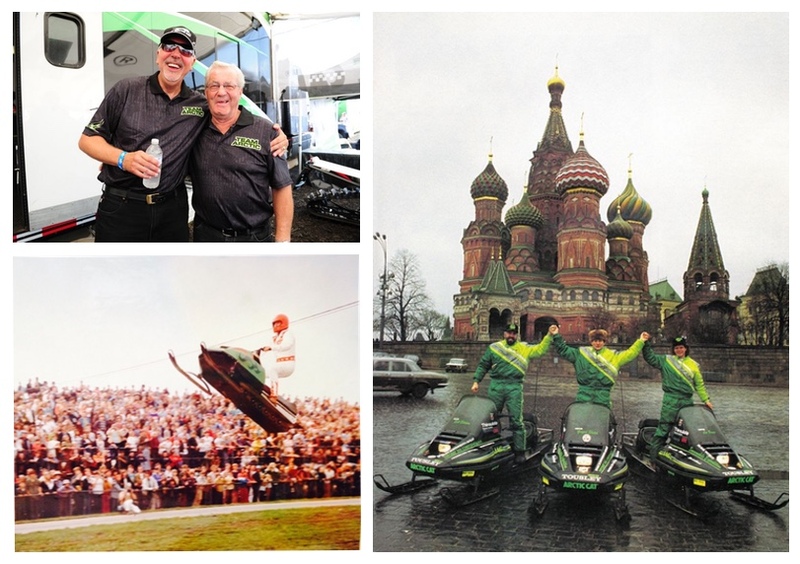 This week at Arctic Cat in Thief River Falls, Minn., Gary “Duke” Johnson logged his last miles aboard a snowmobile (or ATV) as field test rider for Arctic Cat, a job he’s had since 1979. At the tender age of 64, the Thief River Falls native is riding off into the proverbial sunset called retirement, having ridden more than 1 million miles aboard snowmobiles during his career in the company's Field Test department. Let that sink in for a moment. One. Million. Miles. Yes, Duke has had a job that most of us would dream for: getting paid to ride snowmobiles. 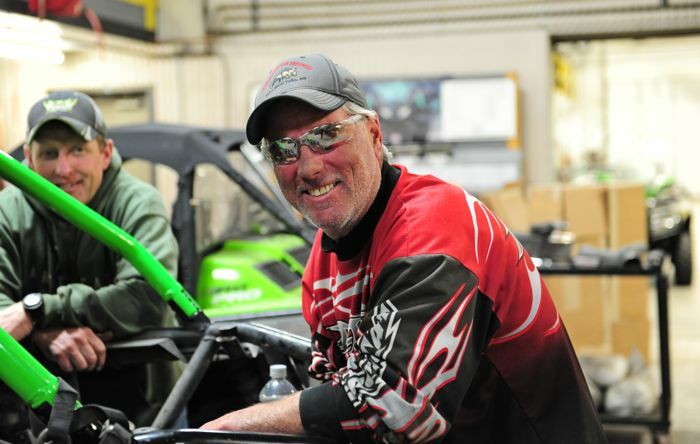 I chatted with Duke this week about his career with Arctic Cat. 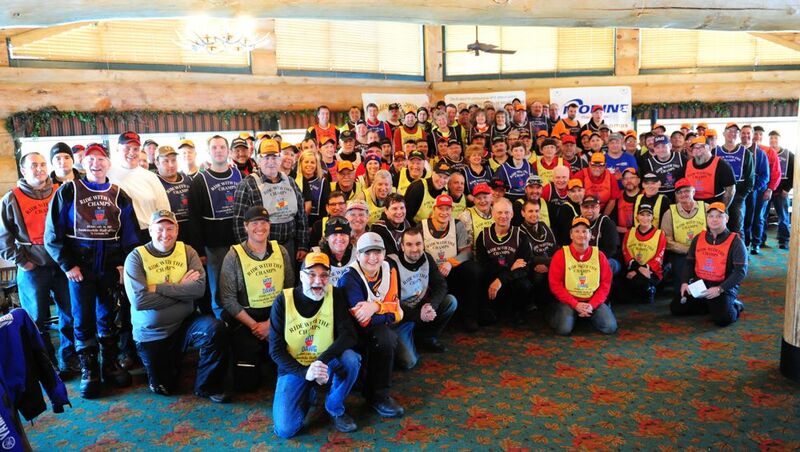 Click to read what it was like to become a million mile man. 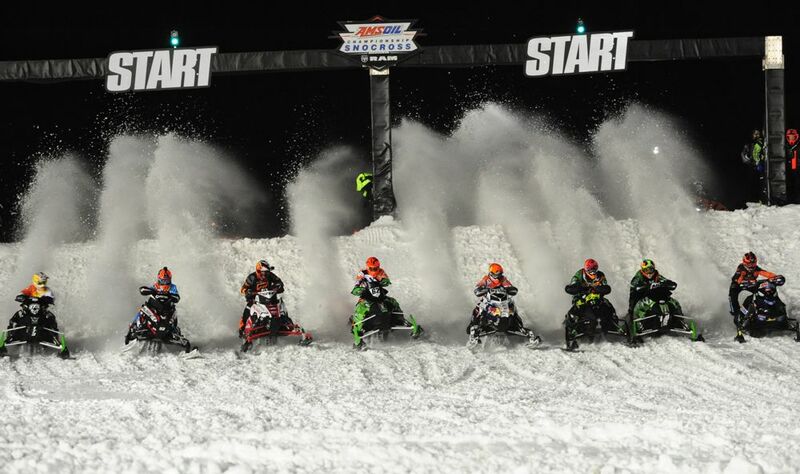 I'm thankful for snowmobilers who dominate the terrain, no matter what the conditions are. I'm thankful for the farmers who allow snowmobile trails to cross their fields. I'm thankful for C.J. Ramstad (left), the original Mud Dog (and many other things). And I'm thankful it's Friday, April 7, 2017. I’m over it. Done. Outta here. Sorry, but that’s where it’s come to after the pure misery of the past four months. Click to read how I arrived at this sorry state. 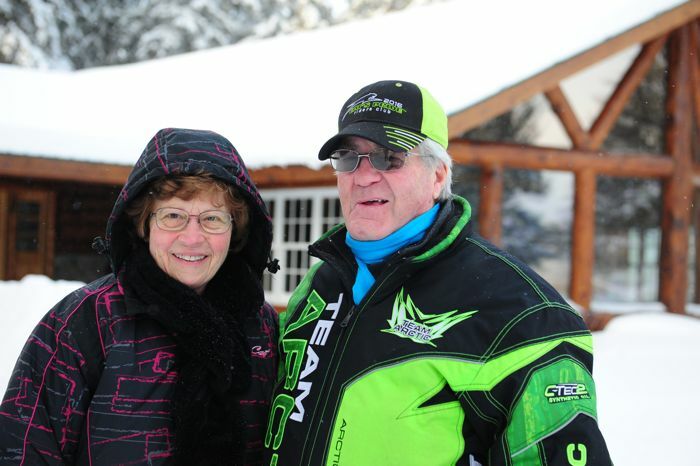 Last February, Jeff and Bruce Schroeder had an Arctic Cat-themed family reunion near Tomah, Wis., for their 10 siblings and their families. 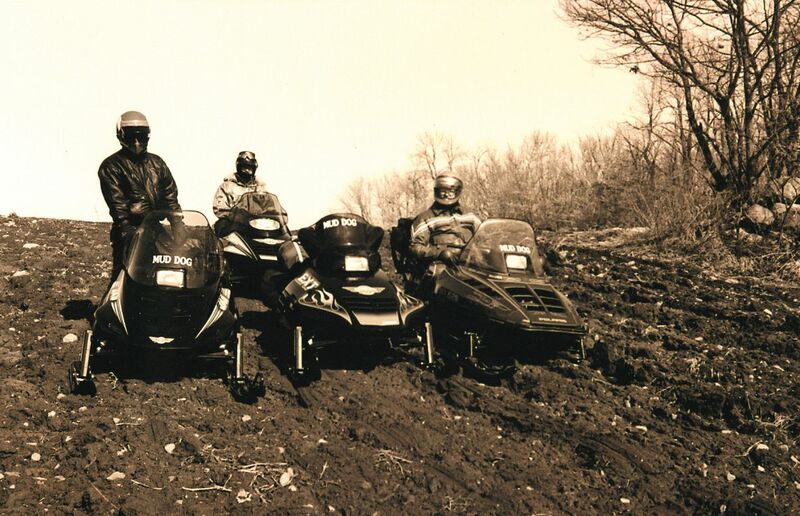 One the day of the reunion, the family reprised the classic Johansson Family Reunion advertisement/postcard that Arctic Cat created for the 1987 model season. If you ask me, I’d say they nailed it perfectly! Click to read Jeff Schroeder’s REALLY cool version of the story. 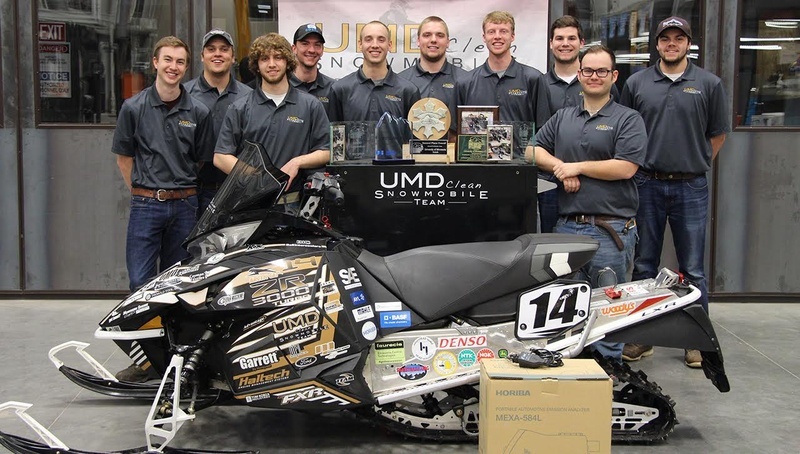 The University of Minnesota-Duluth team finished third (with their Arctic Cat ZR 3000) in the recent SAE International Clean Snowmobile Challenge competition in Houghton, Mich. Plus they took home additional prestigious awards. The team was featured HERE on ArcticInsider last year. They're a great group of passionate, smart people who seem destined to do cool and innovative things. Click HERE to read a nice report on their experience at this year's CSC, and click HERE to watch a 2:31-minute video. 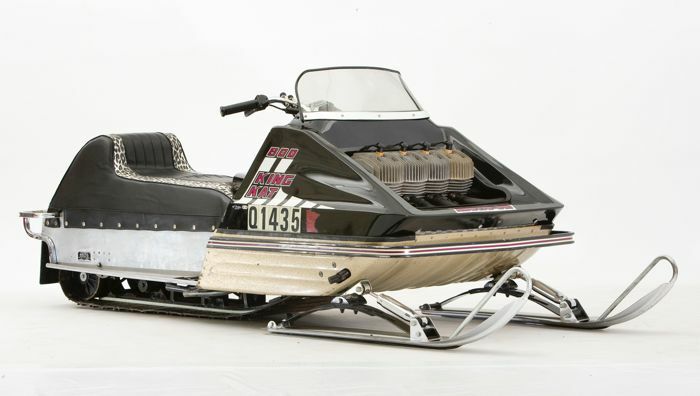 I love seeing a great sled restoration, especially one that adds a twist of customization to the final outcome. 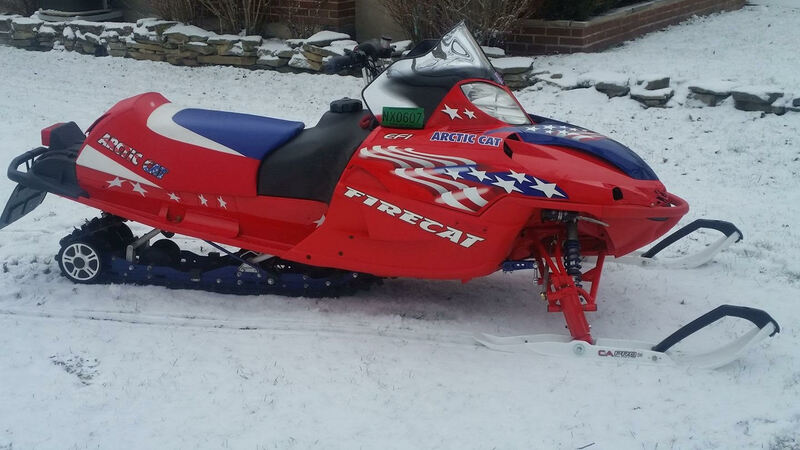 Mike Miller's Patriot edition 2004 Arctic Cat F6 Firecat is a perfect example of a ground-up resurrection, as the resto magician from Michigan illustrates in the above video. 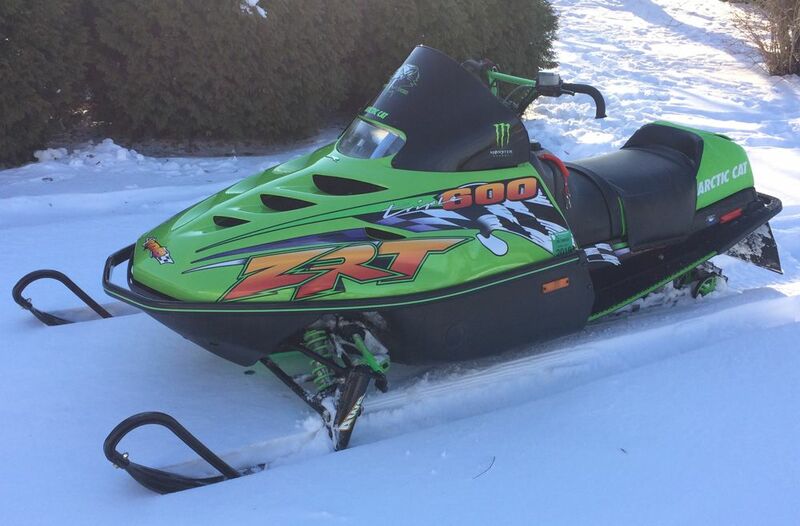 This isn't the first Arctic Cat that Miller has brought back to life. A few years ago I featured this stunning Crossfire restoration. Clearly, Miller's handiwork is as thorough as it is stunning. Check out the video, then see where your imagination (and Craigslist scouring) might lead. Two weeks ago I OWNED a piece of the backcountry for the first time in my riding career. When I say "owned" I mean I carved, climbed and threaded my way through the trees and sidehills like I was an amalgamation of Brett Turcotte, Dave McClure and Rob Kincaid, only better looking. The difference between this day in the trees and any other time I've ridden in the backcountry over the past 15 years? 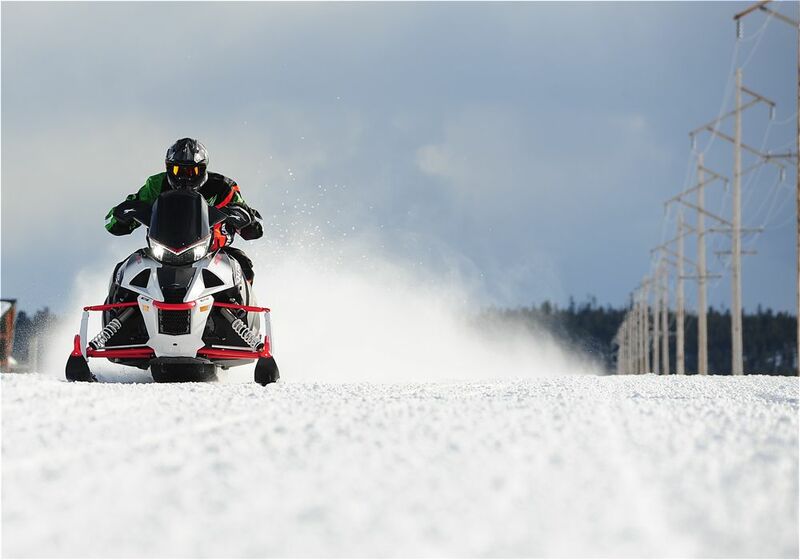 This time I was on the Arctic Cat SVX 450 snow bike. 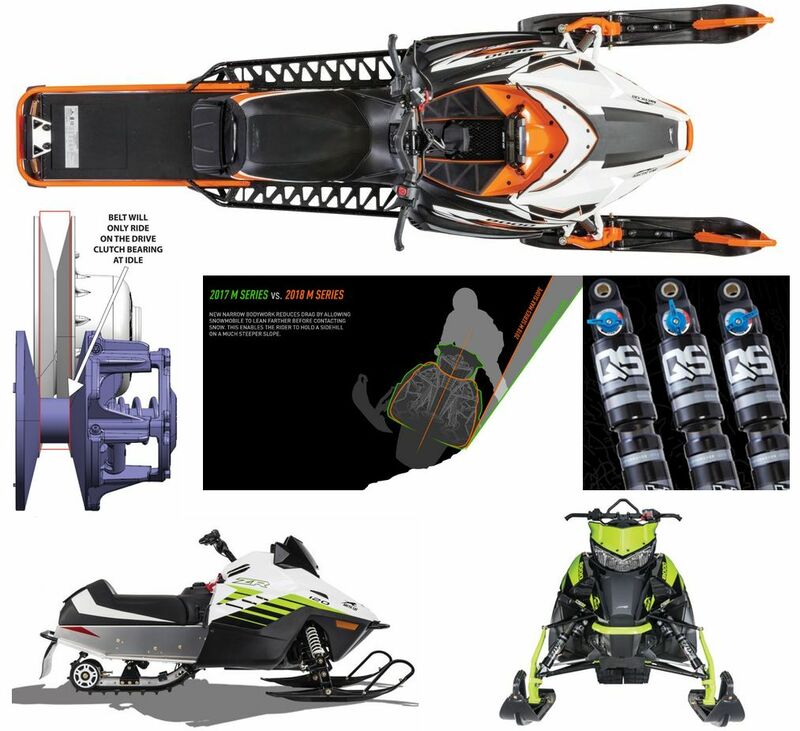 Arctic Cat just took the wraps off of its 2018 line of snowmobiles, and there's a WHOLE BUNCH of new stuff. Here are the 11 key things to know about it.